Helen and Ric’s Leicestershire Wedding, I’m not sure where to begin to describe this Wedding, I like to think I’m a little bit bonkers, but these two are off the chart ! How rude I hear you shout, they had cardboard cut outs of their cats on the Wedding Ceremony table, so they could watch the marriage take place. 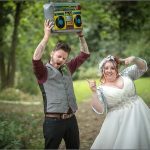 Their wedding theme was Jaws, with a cut out sharks mouth as a photobooth, they had an inflatable boom box stereo which was lifted to the Gods in celebration! For me their out look was everything a wedding should be! simply fun and filled with personality ! 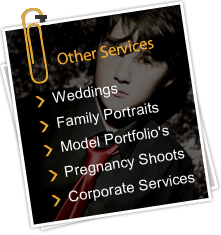 They also chose The Woodlands at Hothorpe hall, this was two weddings there in two days, two totally different weddings but each one was full of fun, originality and personality and i am really grateful that these guys booked myself to capture them.